Tim and I try to take the travel mutts with us as much as possible. 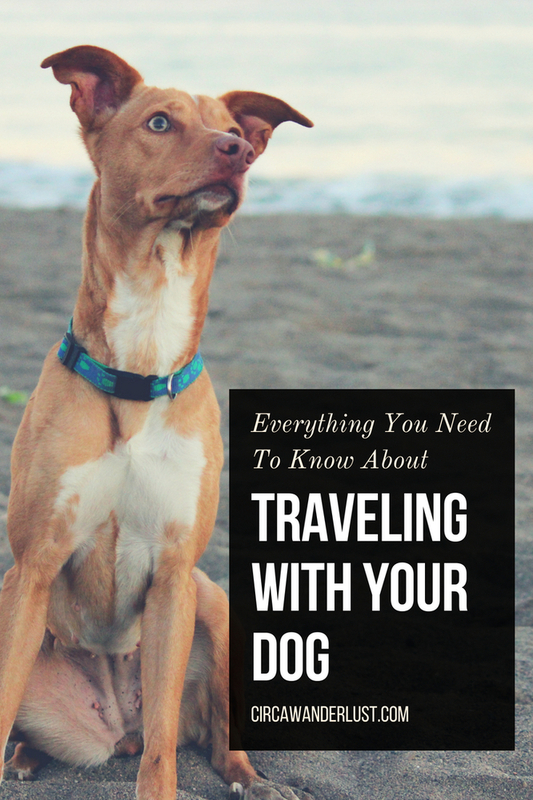 Traveling with your furry companion by car involves more than just packing up and heading out. 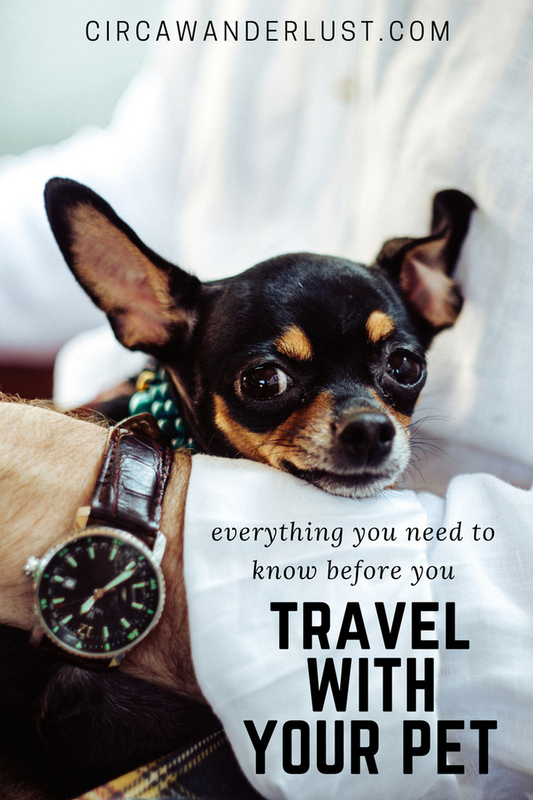 Here area few travel tips to help you have a safe trip when traveling with your pet. 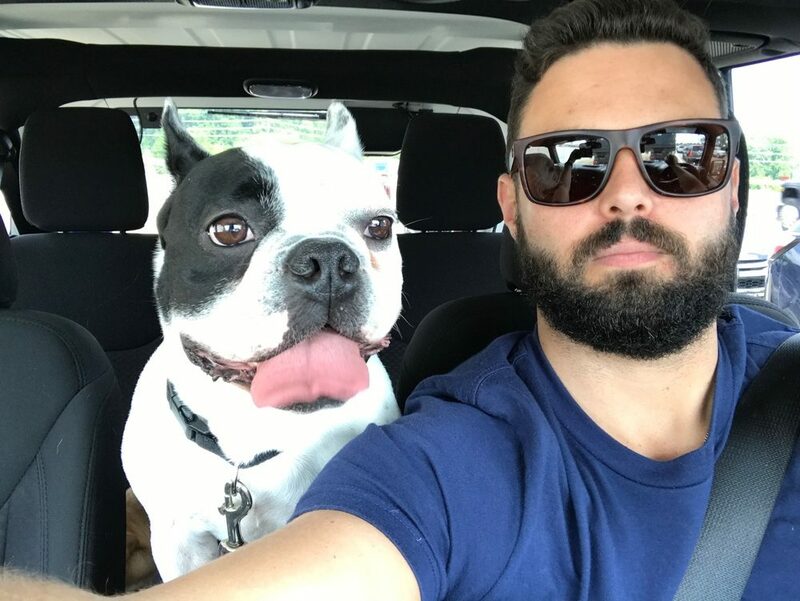 Start taking your pet on short drives and getting him use to the car. Each time, spend a little longer in the car so that they won’t feel nervous when you finally do load up. Some pet owners give their pets treats in the car to help with the first couple of short trips. Keeping your pet safe and secure is always a priority, so keeping them in a well ventilated crate or carrier while in the car will make sure they are secure at all times. Make sure it is big enough for them to stand, sit, and turn around in. You will want to make sure you secure the crate so that it isn’t sliding around. If you do decide to skip the crate make sure they are buckled in with a hardness attached to a seat buckle. Remember, making sure they don’t distract you by jumping all over the car. Just like you pack a bag for yourself, make sure you pack one for your pet! Bring enough food for your trip if you don’t plan on buying some when you arrive at your destination. You will also want to bring a bowl, leash, medication, and vet records or travel documents if needed. Rocky and Kona’s vet keeps digital records at the office so before a trip I just have them email me a copy to have on hand just in case. To make sure pet feels comfortable, you can also pack a favorite toy and their bed or blanket to give them a sense of familiarity. One rule we follow when traveling with the mutts is that we only feed them a light meal 3 to 4 hours before we leave. Even though neither one of them has any motion sickness issues, we would still rather be safe than sorry! No one wants to clean up vomit at a rest area. Speaking of rest areas, make sure you plan for potty and exercise breaks along the way. Tim and I usually plan our potty breaks the same time we get gas. Then while we eat lunch, usually take out or a picnic we pack, we take turns walking the dogs so they can stretch their legs. 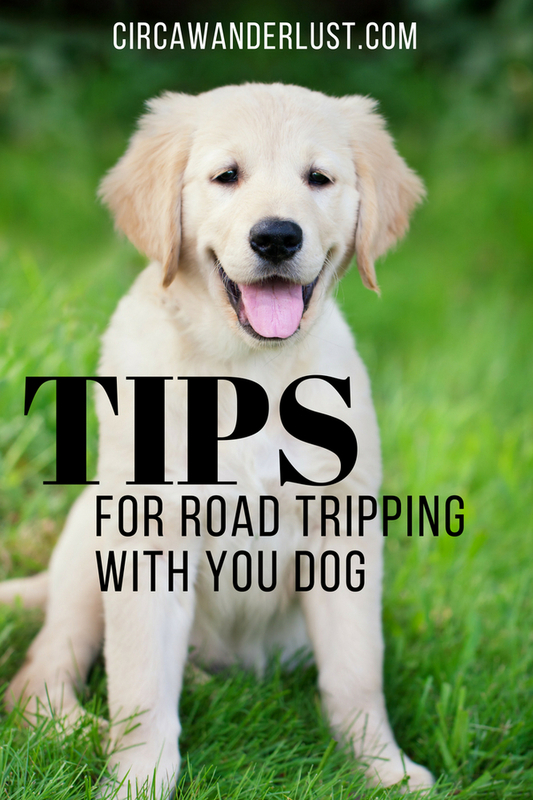 Traveling with your pet usually adds a couple of hours to your road trip, so plan accordingly. And remember, you should NEVER leave your pet alone in a parked vehicle. On hot days, a car can get dangerously hot quickly and cause. Even on a cold day, leaving your pet in the car can be dangerous since a car can hold in the cold and cause an animal to freeze to death.